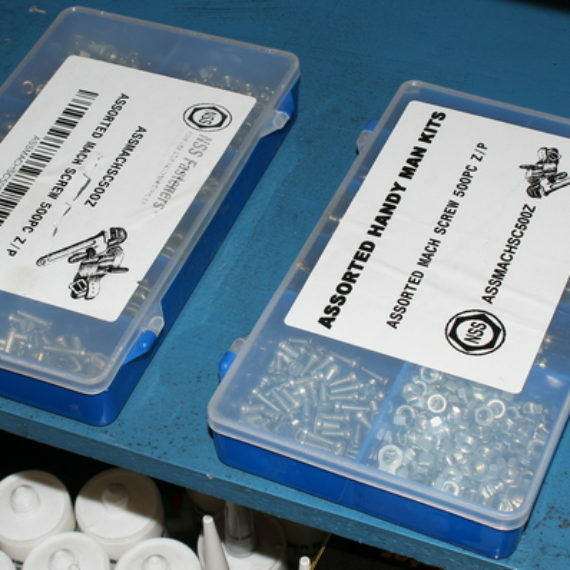 A screw is a type of fastener, sometimes similar to a bolt (seeDifferentiation between bolt and screw below), typically made of metal, and characterized by a helical ridge, known as a male thread(external thread) or just thread. A screw is an inclined plane wrapped around a nail. 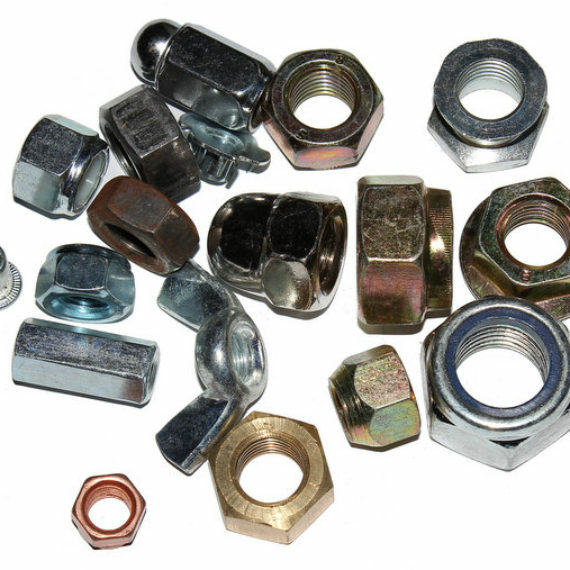 Some screw threads are designed to mate with a complementary thread, known as a female thread (internal thread), often in the form of a nut or an object that has the internal thread formed into it. 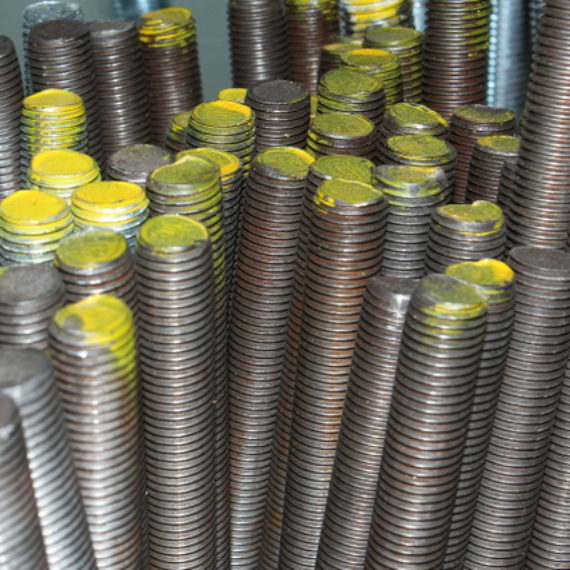 Other screw threads are designed to cut a helical groove in a softer material as the screw is inserted. 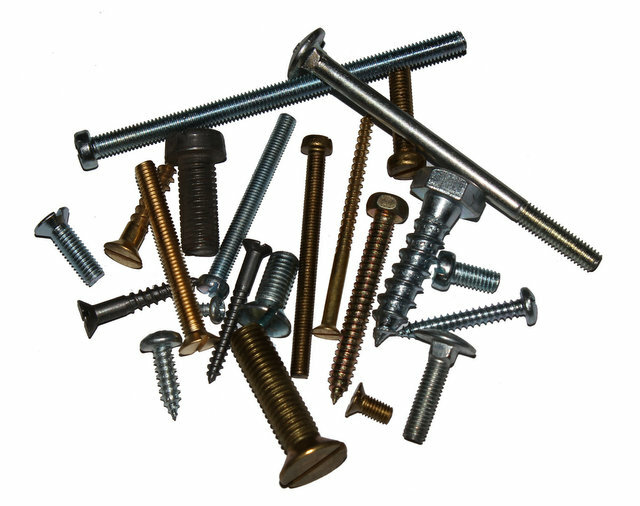 The most common uses of screws are to hold objects together and to position objects.